Man United have been dealt some bad news, after it was reported that Tottenham have placed target Nathan Ake atop of their list of transfer targets to bolster their options at centre-back. According to the Sun, the north London side are eyeing up a move for the Dutchman as a way to fill the void left by Jan Vertonghen, and that he is estimated to be worth around £40M. This won’t be good news for Man United, a club the Daily Star are stating are also keen on bringing in Ake, as it looks like the Red Devils are going to face stiff competition in the race to sign the 23-year-old. 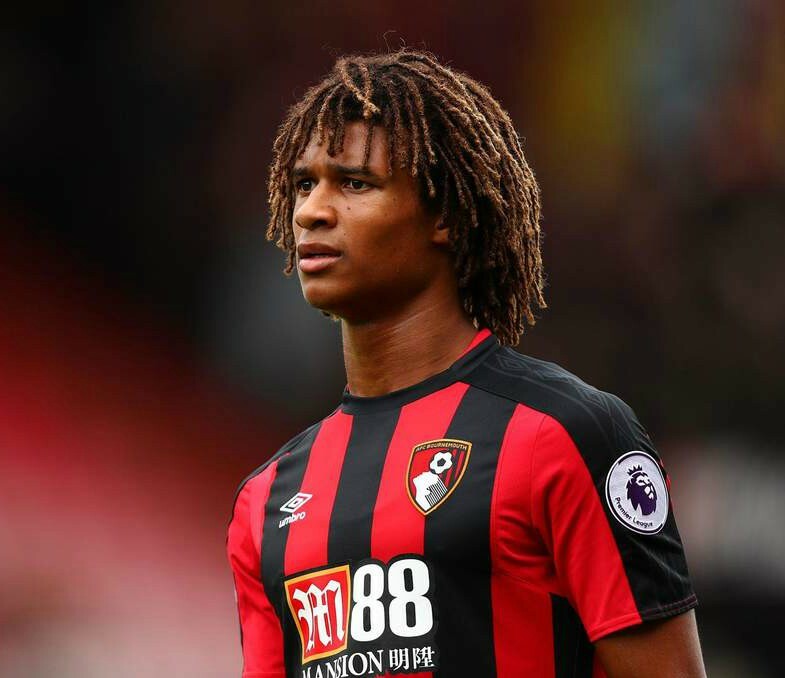 Ake, who came through the ranks at Chelsea, has proven to be a quality signing for Bournemouth ever since he moved to the Cherries from the west London club back in 2017. The Dutch international has been a very important part of Eddie Howe’s side these past few seasons, and his presence and consistent performances are one of the reasons why the south-coast side have been so impressive these past few years. With Spurs seemingly having a lot of stars suffering from fatigue even at this point in the season, as well as the club not bringing in any in the summer transfer window, it seems like they’re keen to bolster the key areas of their squad. And Ake could be just the man they’re looking to for to solidify their options at centre-back for years to come. 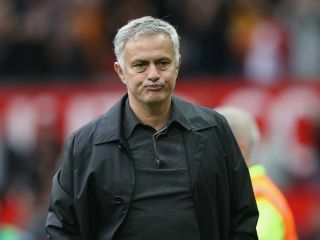 United haven’t had the best of starts to their season, especially at the back, as Jose Mourinho’s side have shipped a whole host of goals already this campaign despite playing just a handful of games. And it looks like the Red Devils aren’t going to have it all their own way in the race to bring Ake to Old Trafford, something that won’t be good for the club to hear.